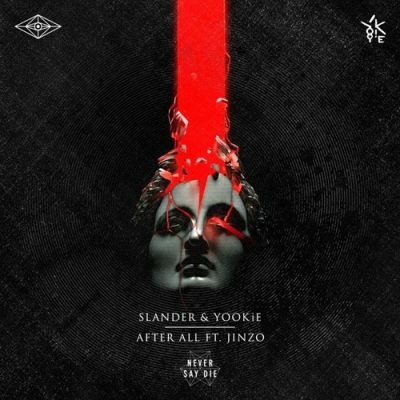 Slander & YOOKiE have joined forces for a brutal collaboration titled “After All” released on Never Say Die. 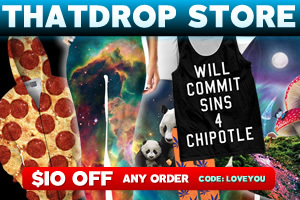 This collaboration is pure energy and utilizes “hard trap” – be sure to hear this at festivals around the world. Slander have always maintained the duality of producing some of trap’s hardest hitting records while also producing under their “heaven trap” subgenre. After the release of their remix of DJ Snake‘s “Let Me Love You”, they went back to harder styles of music. YOOKiE originally gained a following through his bootleg of Skrillex‘s “Scary Monsters and Nice Sprites”. Together, these two powerhouses created the perfect festival anthem to close off 2016.